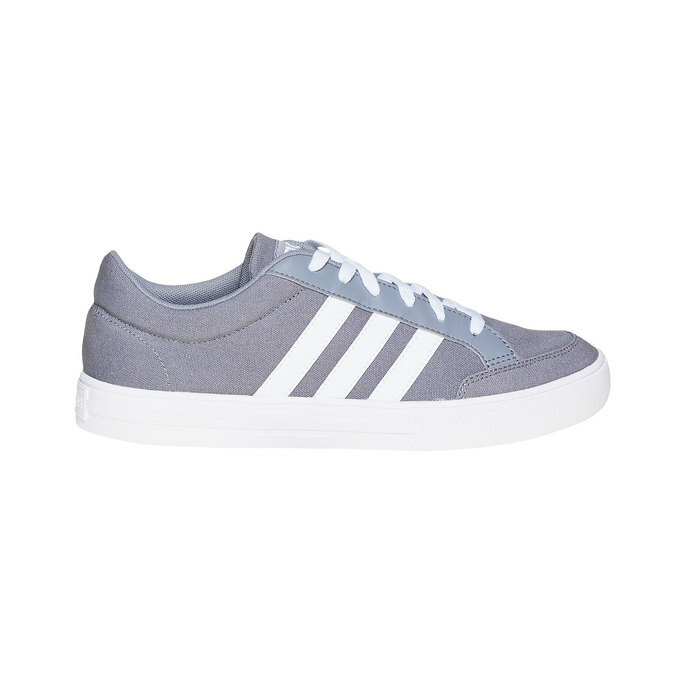 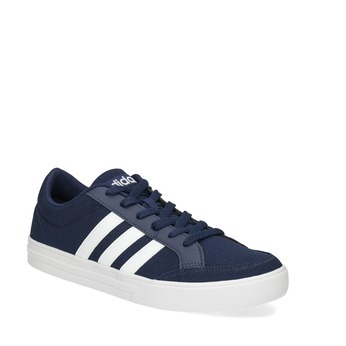 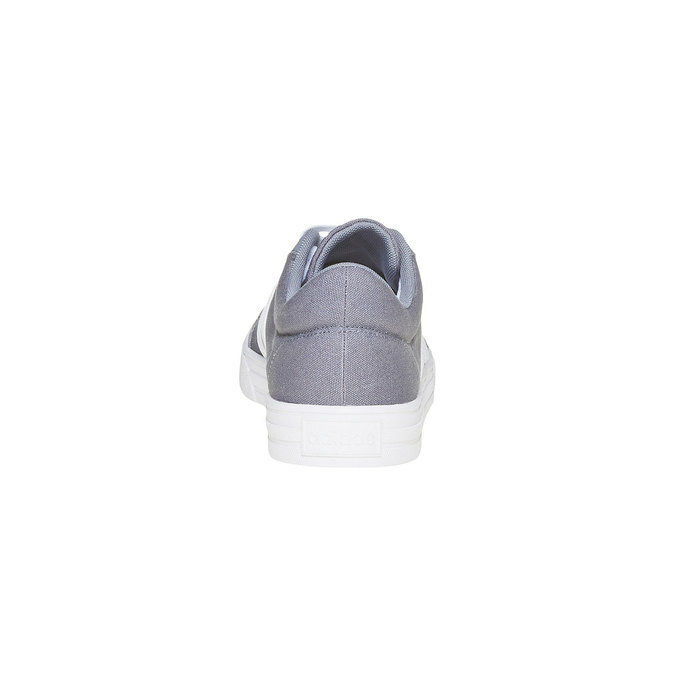 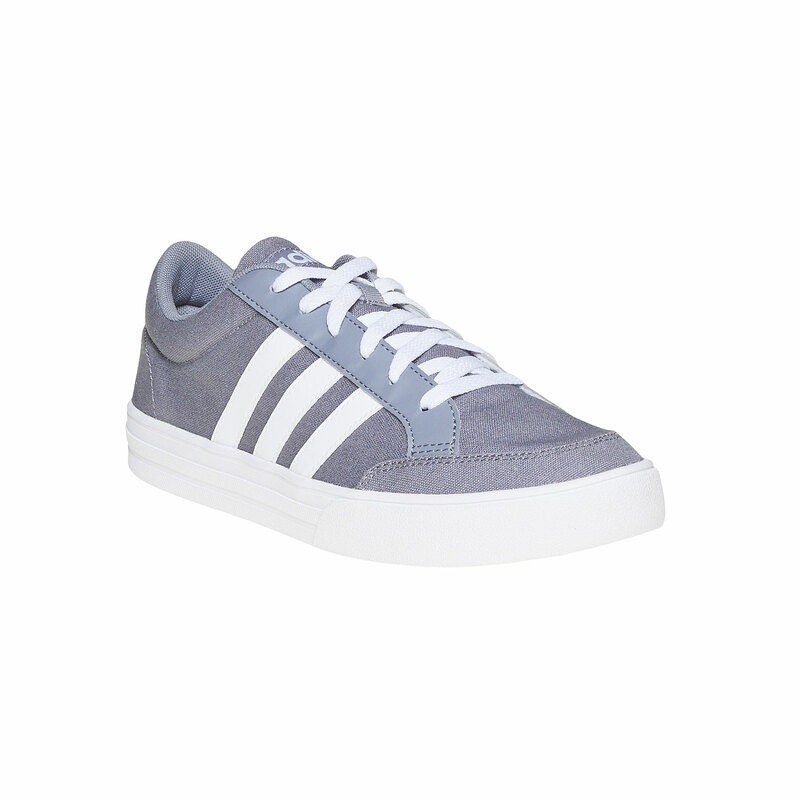 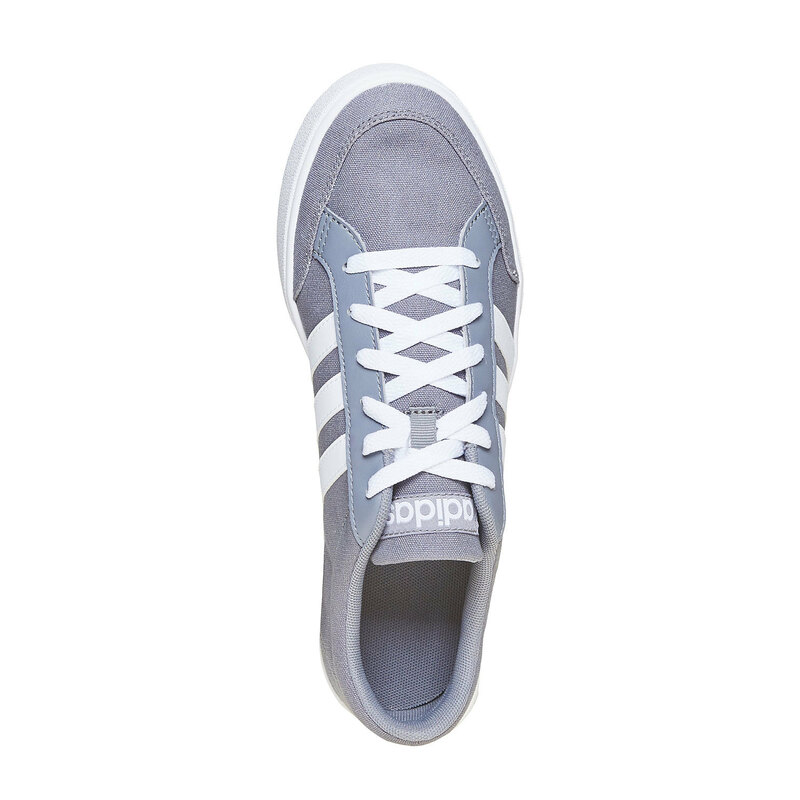 These Adidas men’s sneakers a casual and come in a trendy grey colour, which is easy to combine. 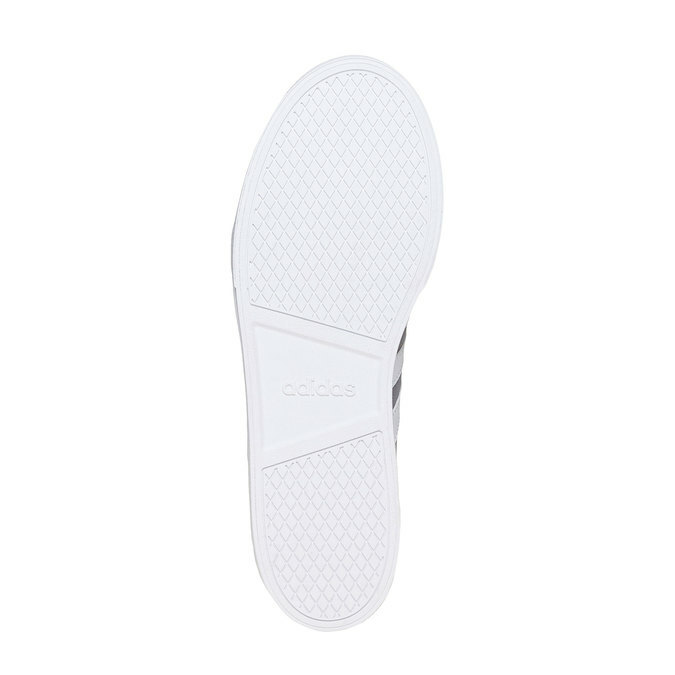 They naturally feature the brand logo and iconic three stripes; these match the comfortable white sole, which guarantees comfort all day long. You can wear these for a stroll through the countryside or in town, for longer journeys or just for a get-together with friends.